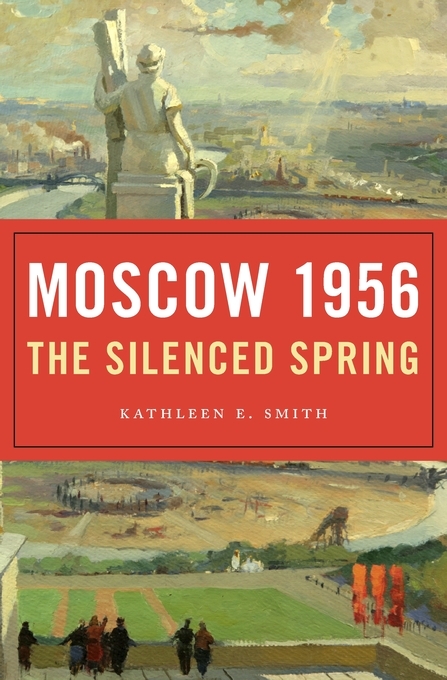 Why was 1965 such a pivotal year in in the Soviet Union? How did it help set the course of the past half century of Russian history. Joining us on this edition of the Nixon Now Podcast to answer these questions is Kathleen Smith. Dr. Smith is Professor of Teaching at the Georgetown University Walsh School of Foreign Service. Her area of expertise is issues of memory and historical politics of Russia. – Research behind the book. – Why 1956 was a significant year for the Soviet Union. – Stalinism versus Khrushchev’s leadership. – How Khrushchev’s leadership inspired the generation that shaped Perestroika in the 1980s. Khrushchev, Nikita. “‘On the Cult of Personality and Its Consequences,’ Delivered at the Twentieth Party Congress of the Communist Party of the Soviet Union.” 25 February 1956. 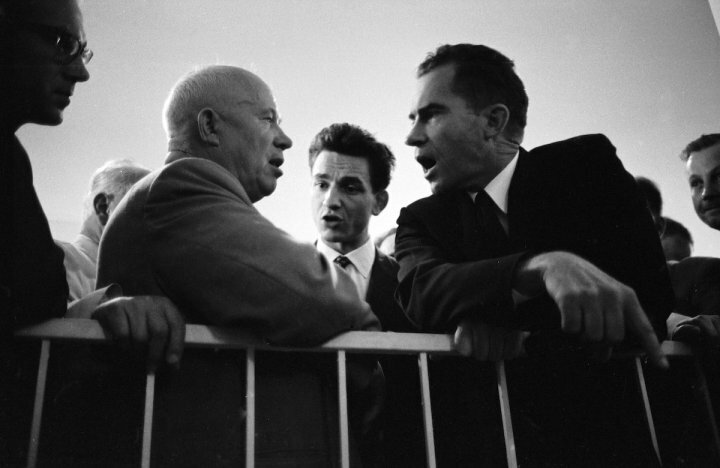 Photo: “The Kitchen Debate:” Vice President Nixon debates Soviet Premier Nikita Khrushchev in an American Exhibition in Moscow on July 25, 1959 (Time Life Collection/Getty).